section may now be sub-dividable. Using the latest technology our team will quickly gather and analyse the data required to give you the appropriate information to make sound decisions; saving you time and money. 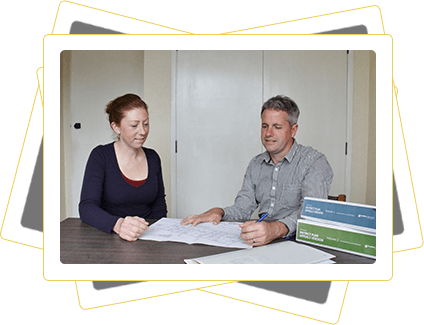 Clients are delighted when the burden and stress is removed during the resource consent process. 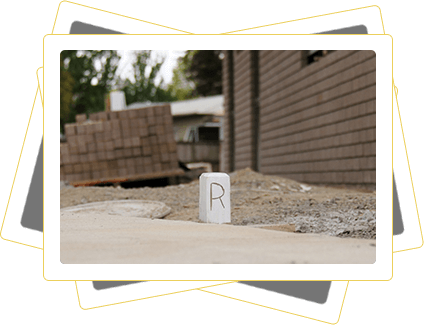 For land use applications and subdivisions they tell us our experience and expertise is what counts. New Hamilton City Council regulations mean your property may now be able to be subdivided. We can help you with the entire process; from concepts to the issue of individual titles. If you require personalised advice and an innovative approach then you've come to the right place. Your needs from inception of a sub-division project to final titles issued is what we can provide for you. We are leaders in infrastructure data collection, and asset management environment. 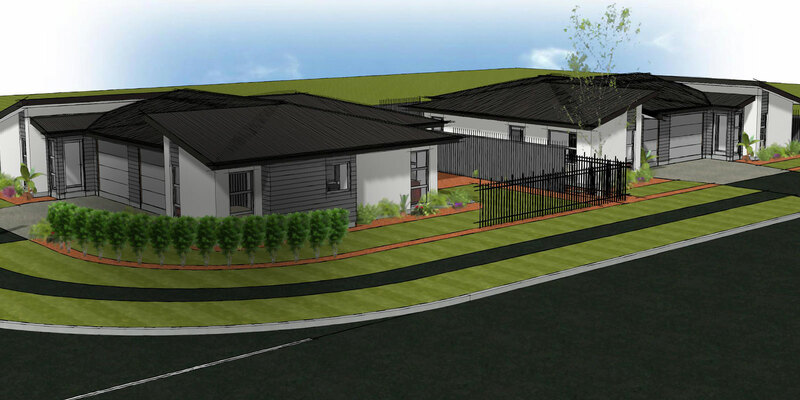 We work well in a team environment, providing our specialist experience, for a ‘best for project’ approach. 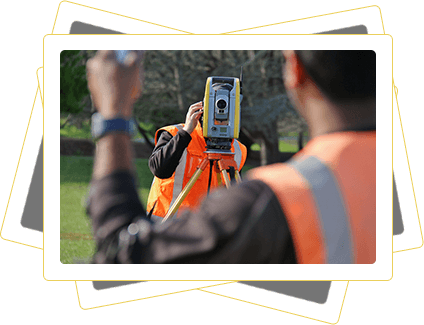 The Facilities Management Division of the University of Waikato has for the last 7 years engaged the professional services of Landform Surveys Ltd on a number of Topopgraphical, Asset Management, Land Transfer surveys, as built recording and construction projects here at the University. Their relationship has at all times been friendly, prompt and professional. 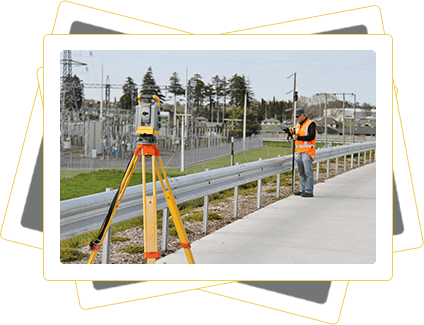 The services of Landform Surveys Ltd will continue to be used when required for future projects. I have no reservation in recommending their professional services. Landform Surveys Ltd has undertaken a number of jobs for my company,I have worked with Dan and his team over the past 8 years I find Dan great to work with friendly and professional.I have no hesitation in recommending Dan and his team for any surveys or land use consents. Landform Surveys Ltd has undertaken a number of surveying and subdivision projects over the past 7 years. We have always found their team, and their service; friendly, professional and timely. Dan is very personable and most of all thorough, and explains all aspects of the proposed subdivision in detail prior to starting. We continue to use Landform Surveys and would recommend them as “first choice” to anyone looking to carrying out land development work. Landform Surveys Ltd has supported us on a number of projects surveying underground services. The output has always been accurate, well presented and delivered on time. Dan is very knowledgeable and more than happy to explain the workflow and their approach in simple terms. I am more than happy to recommend Landform Surveys to others looking for a professional survey firm. Our Hamilton base enables us to provide our service throughout the Waikato, Coromandel, Bay of Plenty and Auckland areas.